Legal matters can be emotionally and financially devastating for individuals and their families, and can affect your future for many years, if not forever. Probably one of the most emotional areas of law is family law, as it involves husbands and wives, parents, children, extended families and finances. It is very important that the lawyer you hire understands the impact these issues can have. Attorney Leanne Pérez understands this very well because she deals with these issues daily. This helps her to be compassionate and understanding for her clients, as they navigate the oftentimes tumultuous journey of separations, divorces, child custody, child support disputes, financial disagreements, and all other legal issues that may affect their families. These are legal issues that many people are going to have to deal with at some point in their lives. Divorce lawyer Leanne Perez has done her business to help Florida residents navigate the labyrinth that is the state's legal system. Attorney Leanne Perez has extensive experience in helping parents deal with issues such as child custody and parenting issues, allowing many families to enjoy an arrangement that meets the needs of children and parents alike. Her extensive knowledge and more than 15 years of experience allows Attorney Leanne Perez to obtain the best resolution possible to the legal problems of her clients. Attorney Leanne Perez is committed to helping families through such a difficult process, reducing emotional stress and in the most economical way possible. 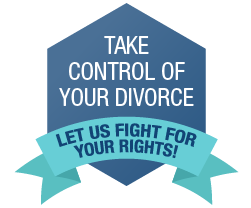 Divorce Law: We provide skilled legal services to people involved in both uncontested and contested divorces. Division of Property: Florida is a equitable distribution state not a community property state. We can help you understand what this means and how this will affect your assets and debts in a divorce. 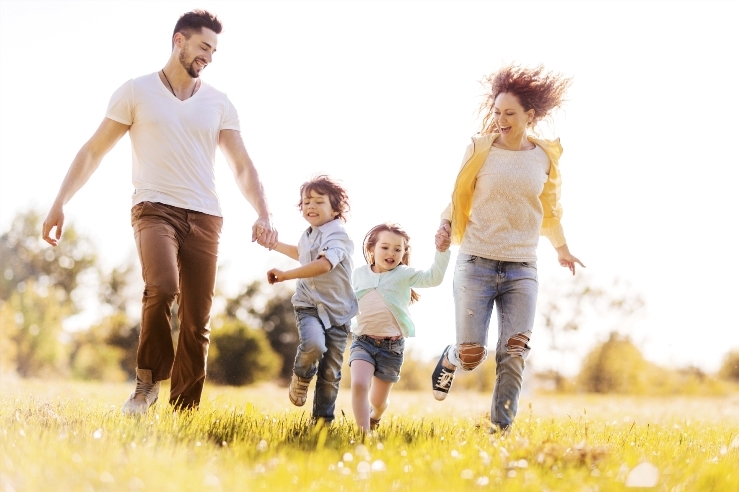 Time-sharing, Parental Responsibility, Parenting Plans: Attorney Leanne Perez can help you determine which arrangements work best for your family regarding decision-making rights and responsibilities regarding the health and welfare of your children, such as education, religion and medical care. Also, we can work with you to create a day-to-day, week-to-week and month-to-month time-sharing (formerly known as visitation) schedule for the children that takes into account your schedules, holidays and the needs of your child. Child Support Law and Child Custody Law : The Florida Child Support Guidelines act as a formula for determining child support based on your income and a number of other factors. We can provide you with a straightforward assessment of how much child support you will receive or pay in your family law matter. Alimony (Spousal Support): It is a common misconception that alimony is a required part of a divorce. Attorney Leanne Perez will work with you to determine if you qualify to receive alimony or if you may be required to pay alimony. Spousal support is often the largest financial obligation you will incur as part of a divorce. If you are not proactive, spousal support can last decades and cost you hundreds of thousands of dollars. Attorney Leanne Perez acts as the voice that you need to represent you in your case. We ensure that the matter at hand is handled appropriately and as smoothly as possible. 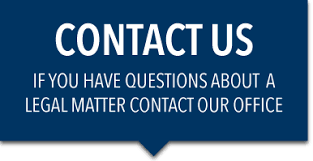 You can rest assured we can appropriately represent your interests throughout the case. It’s important that you have a Jacksonville Family Lawyer who is there for you, viewing you as more than simply a number. You can receive a personalized experience, from the initial contact made to the very end of the case. With our office, you don’t have to feel overwhelmed, stressed uncertain about whatever course of action you are pursuing. Attorney Leanne Perez makes your case her top priority.